To create a fitness experience unlike anything you’ve ever experienced with a community of people you’ll never want to leave. 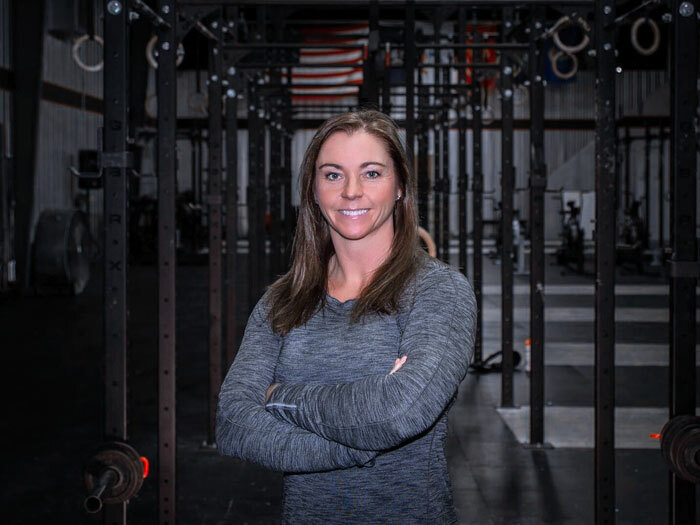 CrossFit Fenton is focused on providing a world-class training environment for people of any background seeking a higher level of health and performance. As the longest standing CrossFit gym in the Fenton area, we’ve refined our programming and coaching over the years to deliver CrossFit programming in the safest and most effective way possible. We specialize in high quality coaching and continuing development to provide a top-level experience for each member. Emphasis on technique over intensity allows for a safe progression through your fitness journey. The longevity of our large membership base speaks to the effectiveness of the program as well as the strong connections formed in the gym. Come for the fitness. Stay for the community. Our facility is over 5,700sq.ft and is located in Genesee County in the charming community of Fenton, Michigan on Torrey Rd off of US-23. We offer classes Monday through Saturday in the mornings, afternoons, and evenings with monthly memberships, punch cards and drop-ins welcome. No matter your skill level or experience, come in and let us help you get started today! Why are you a CrossFit coach? Being able to help people overcome their fears, step into discomfort, tackle obstacles and redefine what they’re capable of is truly a blessing. The ability to blend my knowledge in fitness and physical therapy to help people train safely and effectively while pursing greater health is my passion and purpose. I’m grateful for the individuals who entrust us with their health and fitness and look forward to guiding them forward each and every day they enter our doors. “The CrossFit Stimulus” extends far beyond workouts and physical achievements. It changes peoples values. It connects people to new friends and communities. It forms new relationships and even rekindles marriages. Seeing these things unfold in front of you every day in the box and playing a very small part in these positive changes is a gift and one that makes me incredibly thankful to be a CrossFit coach. 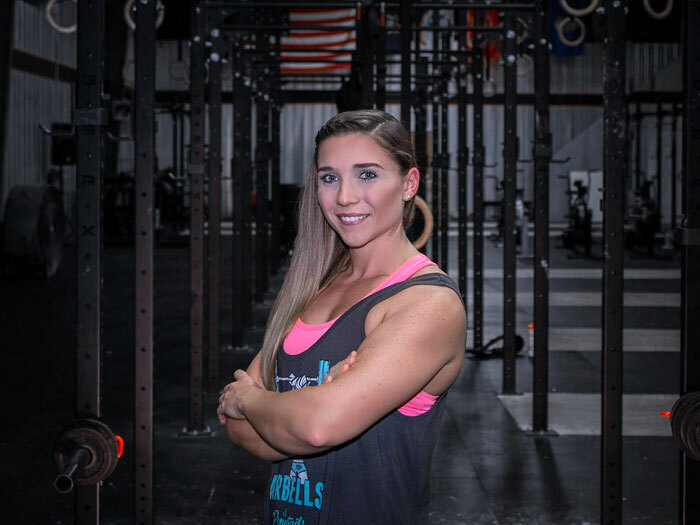 I became a CrossFit coach so that I could motivate and encourage others to reach their personal goals and live an active lifestyle. I joined my first CrossFit gym in 2010 while I was three months pregnant with my second daughter. I was surprised that the workouts were so scalable and customized to my abilities. It very quickly became something I looked forward to everyday. 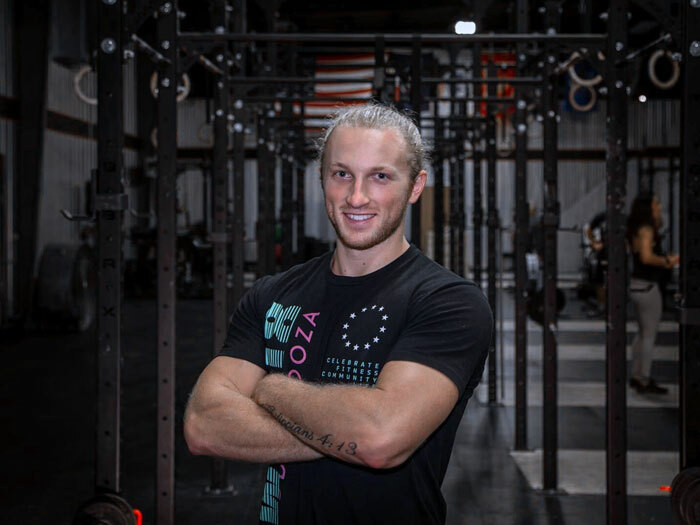 After a few years of training CrossFit I knew that I wanted to help others find the same passion for fitness I had found. I love being a part of the CrossFit Fenton family. The camaraderie and continuing support of the coaches and members inspires me daily. It feels great to help members acquire new skills or push them a little harder to reach their full potential. 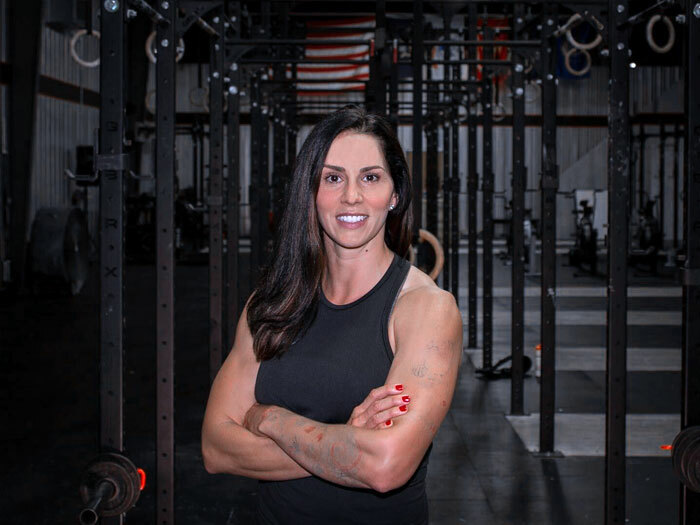 Why did you become a CrossFit coach? I love being a CrossFit coach because helping members reach their fitness goals and watching them improve day after day is one of the most intoxicating experiences I’ve ever been apart of. Before CrossFit, I was bodybuilding-type workouts in a “traditional” gym with very limited results. I saw the CrossFit Games on ESPN and thought I’d like to give that a try. I dropped in for a workout at my local CrossFit gym, one that didn’t look all that difficult when written on the whiteboard, and thought it was going to be a piece of cake. I couldn’t have been more wrong, and after getting beat by a mile by everyone in the gym I realized how physically and mentally fit everyone was. I knew this was what I was missing. Being a member of the gym helped me realize CrossFit was so much more than a training methodology. It was a community; a community that focused more on your personal best over how fit any one individual was. 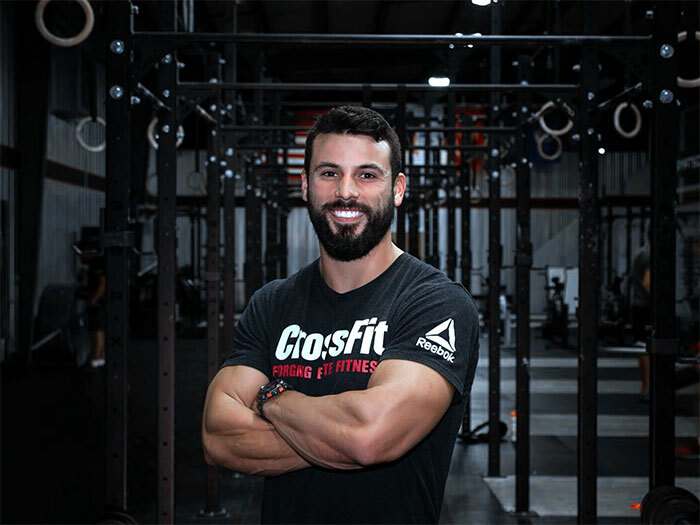 I wanted to help people reach their personal bests or learn a new skill and that drove me to acquire my CrossFit L1 certification two and a half years ago. Being a CrossFit coach is one of the best jobs in the world and motivates me to continue taking courses to be the best coach I can be. I coach because I find joy in helping someone achieve something they thought was not possible for them. To see that sparkly in a members eyes when they have accomplished something they couldn’t do is a big reason why I coach. To know that I’m helping great people work towards a better life for themselves and their families is what wakes me up everyday and do what I do as a coach. At almost 6,000 sq.ft., CrossFit Fenton is proud to call home one of the largest training facilities in Southeast Michigan. Organization and cleanliness allow for us to capitalize on all available space to host 30+ person classes plus open gym and Olympic lifting space. 50+ barbells – from 12lbs to 45lbs. 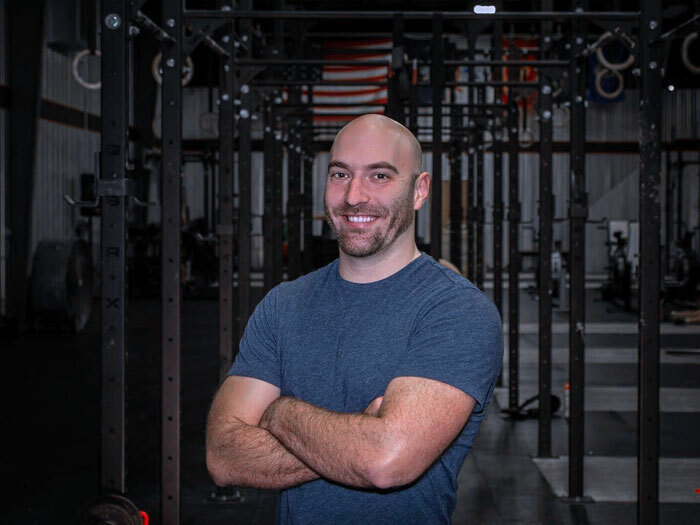 CrossFit Fenton is also connected to FitnessTx Physical Therapy and Massage Therapy office. Members of the gym have easy access to insight and care from Doctors of Physical Therapy, as well as scheduling a recovery massage to feel better and train harder. A true One-Stop-Shop for human performance and health optimization. Congratulations! You are now subscribed, we appreciate you so much.